On August 9, 1956, 20,000 women staged a march on the Union Buildings in Pretoria to protest against pass laws. 56 years later South Africa’s women have continued to epitomize the strength of character, depth of caring and honesty which is intrinsic to their nature. 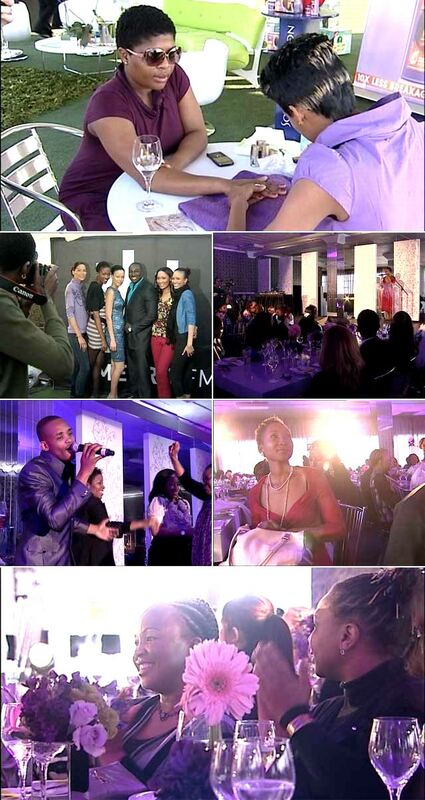 To honour South Africa’s women, METRO FM and Garnier Deodorant present the, “I am Woman Experience 2011”. Join Top Billing as we chat to some of the fabulous women involved in this fantastic event celebrating women... just being women!